The Asia-Pacific Poker Tour announced the tour's schedule for Season 10, starting in January of 2016. On Thursday, Oct. 29, 2015, the Asia-Pacific Poker Tour (APPT) announced the tour's schedule for Season 10, starting Jan. 8, 2016, with the Macau Millions. The season will include 11 stops and head to four major poker cities: Macau, Melbourne, Seoul, and Manila. "We're thrilled to be entering our 10th season," said Danny McDonagh, APPT President. "The APPT has played a key role in growing poker in the region since it launched in 2007, with more than USD$61 million being awarded in APPT Main Event prizes during that time." Following the opening Macau Millions stop, the APPT will then head to Melbourne, Australia, and the beautiful Crown Casino for the prestigious 2016 Aussie Millions, taking place Jan. 13-Feb. 1. "In our 18th year at Crown Melbourne, we are hard at work to make the 2016 Aussie Millions Poker Championship the biggest and best yet," said Matthew Christie, Crown Melbourne’s General Manager of Table Games. This season's APPT still has one more event left to go on its schedule. From Oct. 30-Nov. 15, PokerStars LIVE at the City of Dreams in Macau will play host to the 2015 Asia Championship of Poker (ACOP). The 17-day series boasts 15 official ACOP title events, and the HKD $100,000 (approx. USD $13,000) Main Event has a HKD $15,000,000 guaranteed prize pool. 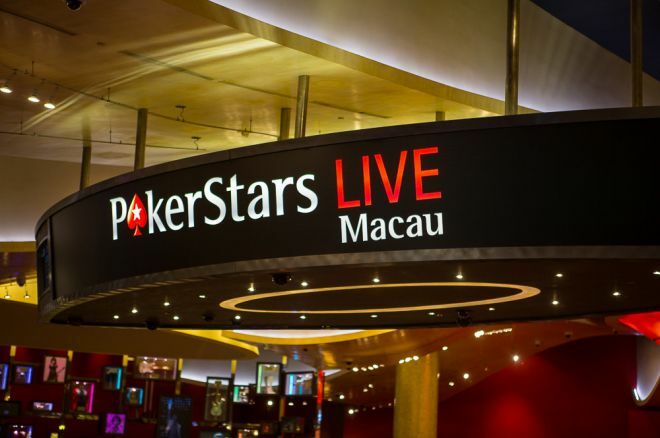 The Main Event will take place Nov. 9-14 and live coverage will be provided by PokerNews. For complete information regarding the APPT, please head to the tour's website at www.APPT.com.